This is where information about NEW items that have been added to the museum. What Are You Doing Here? 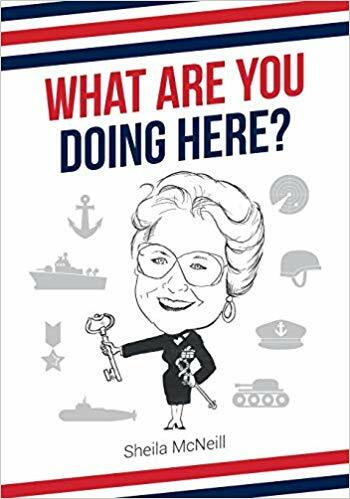 The Museum's founding President, Sheila M. McNeill, wrote and authored this book which is available for sale. 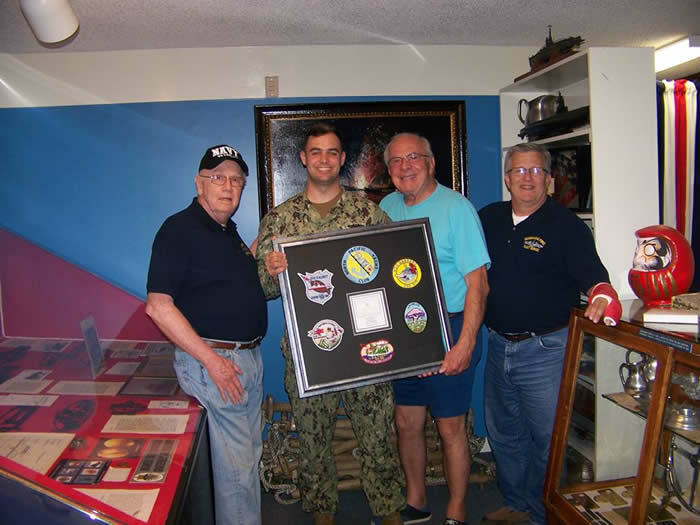 Former Tunny 282 Boat Yeoman, Ray Olszewski, visited the Museum and brought with him a box full of artifacts from the USS TUNNY which he describes in his new book that tells the history, pays tribute to the 1,500 (or so) who served on her from 1942 through 1969, and a memoir. Click for larger image and write up. USS TUNNY: A History, Tribute, and Memoir. Researched, written and authored by former Boat Yeoman, Raymond "Ray" Vance Olszewski. Only 282 copies in print. For more info about the book, visit the author's website: www.olszewskienterprises.com and read the comments made by those who own it.